I’m learning that one of the most fun (and also the most intimidating/stressful) parts of buying a new house is the fact that you basically get to start from scratch on designing every room in your house. Sure, you have the same stuff, for the most part. You might think that would mean that all of your rooms will look the same as they did in the old house – but that’s not really true. The rooms will be shaped differently, things will fit into the home differently, and everything just changes a little bit. Plus, if you’re anything like me a new house will leave you itching for some fresh new changes, so you’re going to want to change it all up anyways. So far, our master bedroom in this house looks vastly different from our master in the old house, and the living room is still a major work in progress but it’s shaping up to be pretty different as well. 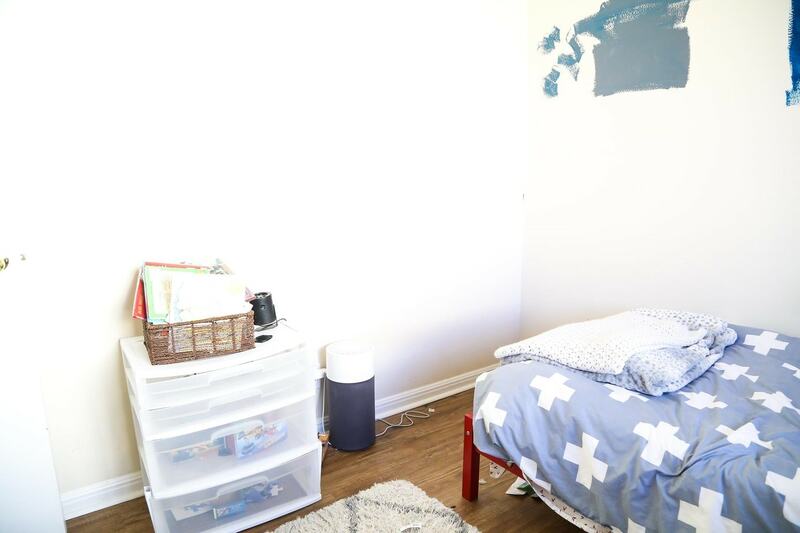 I mentioned in our list of goals for the year that Jackson’s room was one of our very top priorities for the beginning of 2018, and it’s about time for us to think about getting started. Since we’re really starting with a totally blank slate in his room, I thought it might be fun to do a little series showing every step of the design process – all the way from “what the heck are we going to do with this disaster of a room?” to the fully-designed “after”. I’m going to dive into the questions we ask ourselves, how we make decisions, how to design a room and how it all comes together – start to finish. We don’t always design rooms in our house this way – typically we take things a little more slowly. We might work on one or two projects in one room, then a project or two in a different room. 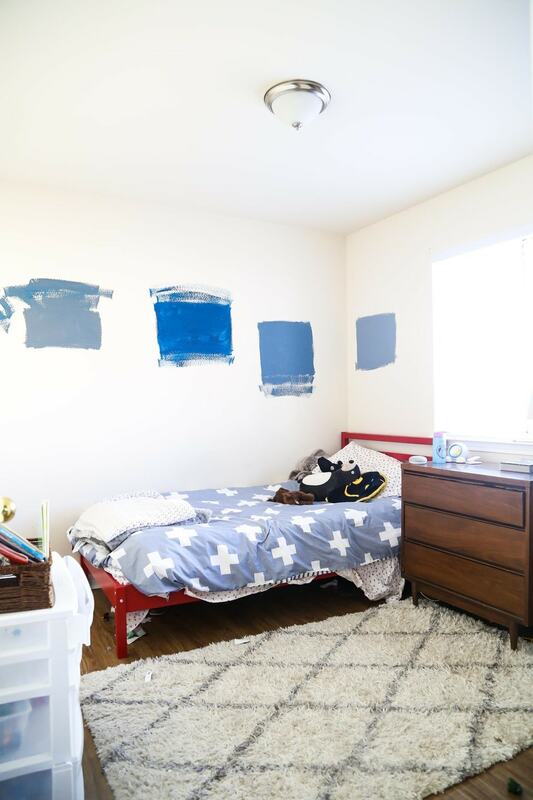 But, when it comes to kid’s rooms, our philosophy is that we want to get it all done in one fell swoop so that we can minimize the chaos our kiddo has to live with while we’re working. Plus, sometimes it’s fun to have a big, dramatic before and after, no? So, let’s take a look at what we’re working with. Currently, the only real furniture in Jackson’s room is a bed and a small dresser. We tossed a plastic set of drawers in here a few days after we moved in in a desperate attempt to get his books semi-organized, but that’s about it. 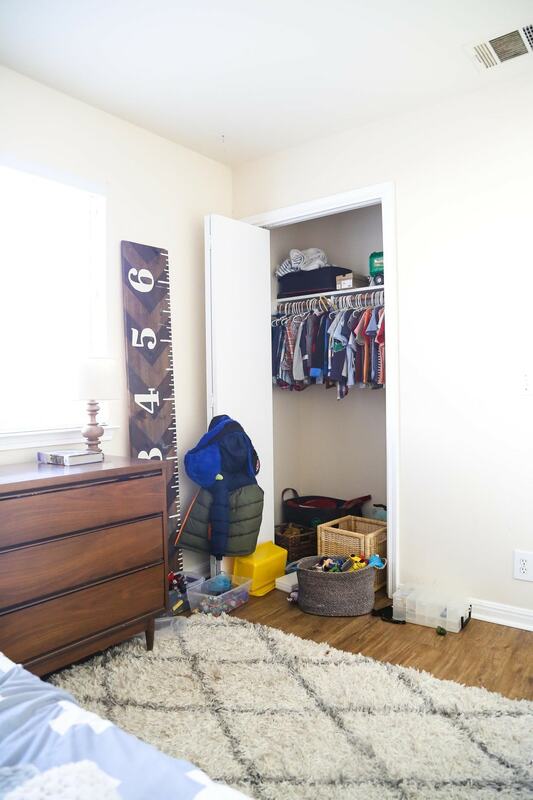 We’ve all been frustrated by the lack of organization in his room on a daily basis – Corey and I feel like we’re walking into a room full of landmines anytime we go in there, and Jackson cries and yells every time I ask him to clean his room (which never happened when he had clear organization systems and a room he was proud of). 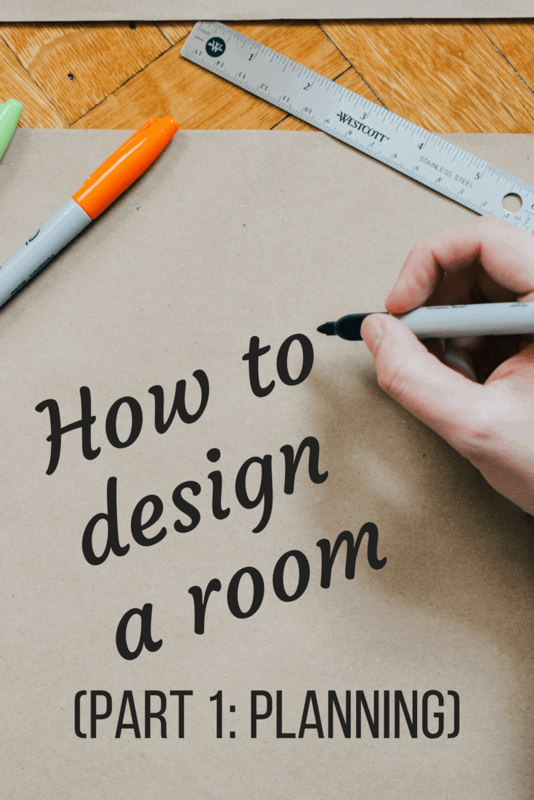 So, let’s dive right into how we’re making plans for taking this room from the disaster you see above to a pretty, organized, well-designed room. This room is tiny, and the current set-up is making it feel even more tiny, thanks to a lack of proper space planning, less-than-functional furniture, and the constant clutter. There is no toy organization at all. We need a place for Legos, stuffed animals, puzzles, and action figures. 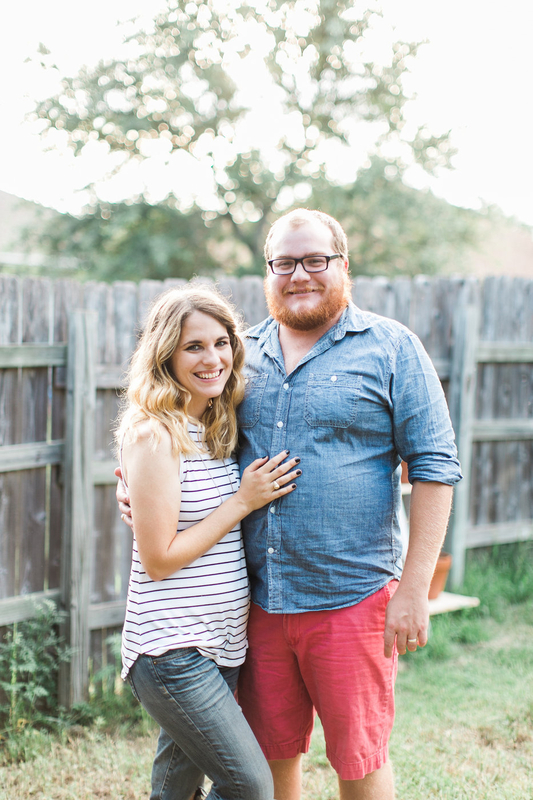 Jackson has a lot of books – and we read them all regularly, so purging isn’t really an option. We need a place to put them. Currently, we’ve moved them all to the hall closet, which is not a super functional solution. It’s driven us all nuts for a while (even in the old house) that there are constantly toys all over the place under Jackson’s bed, and he regularly drops books between the wall and the bed. The closet door is broken, and there isn’t any organization in there – we currently have several baskets just tossed into the bottom of the closet, and we can’t even close the door. With our problems in mind, we can start to move towards a solution. I knew pretty quickly that I wanted to incorporate built-ins into this room. We did that in Jackson’s old room, and we loved the extra storage space. Built-ins are a perfect solution for a tiny room because they take advantage of every inch of the space – floor to ceiling. Most furniture doesn’t really utilize the upper half of the wall, so built-ins are a great way to maximize a small room. The issue that came up when we decided on built-ins was that there isn’t really room for built-in shelves and a bed. And, um, a bed is kind of important. So, the solution? Build the bed into the built-ins. This wall is the best wall for the bed (there are only two walls it can possibly fit on, and the other one creates an awkward layout), so, by default, it became the new spot for the built-ins. I need storage space under the bed, not just open space for toys to gather. Drawers or small nooks for baskets would be ideal. I want the entire thing to be symmetrical (rather than having a bookcase on one side and nothing on the other), so the best solution is to have bookcases that actually face each other, rather than facing out into the room. It creates a cozy little nook for Jackson, allows me to have more space for shelving and storage, and slightly reduces the visual clutter when you first walk into the room (since you aren’t seeing the shelving straight-on), which will help the room from feeling even smaller. If there’s room, I’d like to create a narrow ledge between the bed and the shelving to act as a miniature nightstand for Jackson’s water bottle and a book or two. At this point, I had a vague idea of what I wanted forming in my head, but no actual plan. This is the point in the design process where I like to come up with a visual. Normally I’d just draw out what I’m envisioning, but this plan was a little out-of-the-box, so I wanted to see if I could find an example of someone else doing something similar – I wanted to make sure it wasn’t going to look totally crazy. So, I opened Pinterest up and searched for “built-in bed”. Within a few minutes I found this, this, and this – all fantastic examples of pretty much exactly what I had in my head. So, as of right now, I have a solid vision in my head of exactly what I want the built-ins to look like. What I haven’t done is started to think about the actual design of the room – the colors, the patterns, the art, etc. 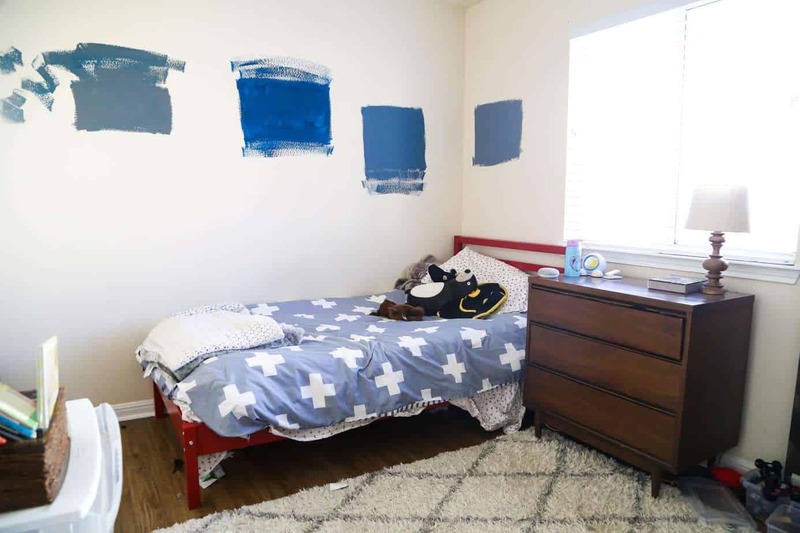 We originally painted those blue swatches on the wall before we even moved in as we planned to do a board-and-batten treatment, but with this new plan in mind, that may change. Our next step will be to create a mood board for the room so that before we even do anything in here, we can have a solid plan for the direction we want to go. But, we won’t cover that today since this post is already well over 1,000 words and I’d rather not put anyone to sleep. I’m keeping my fingers crossed that February will be the month to knock this major project out, so I’ll be working on the mood board over the next couple of weeks and will be back to share soon. Until then, I’ll be tweaking and finalizing the design for the built-ins and counting down the minutes until we can get started! Also, I’ll be trying to avoid stepping on any more Legos in Jackson’s room. Wish me luck. Ok, so the built in bed under the window looks fantastic and if you could incorporate the built in shelving like in his previous bedroom. WOW. Jackson could have the whole floor for playing… mmm cool racetrack rug! You also wouldn’t need a dresser. Just the closet with multiple rods for hanging., clothes folded in the pull out drawers behind the double doors in the built ins. It is definitely a room that would grow with him. On the last wall, it could be used for display, or even better how about a chalk and pin board! Thanks, Heidi! I think it’s going to look great once we get it all done – and SO much more functional!